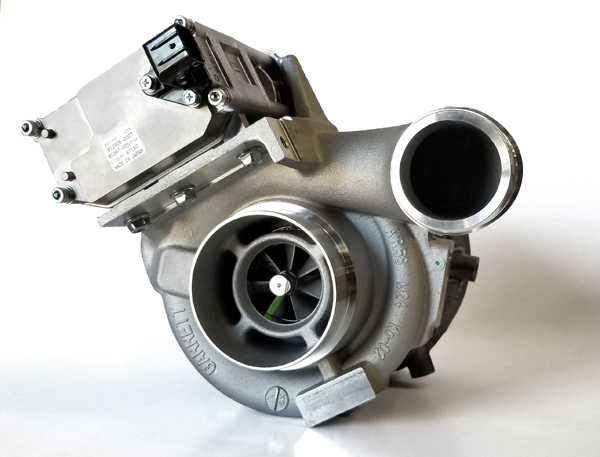 Welcome to Turborepair.com your turbocharger source since 1998! We are proud to offer you the best in turbocharger sales, service and information. Our premium turbo rebuilding services are offered for all popular Powerstroke, Duramax, Cummins, Ford Ecoboost, Mazdaspeed and almost every other make and model. We also offer genuine replacment turbochargers for your Hino, Detroit, Sprinter, Cruze and CAT applications. Every turbocharger we sell comes with a comprehensive warranty and we support it with the best customer service possible. All of our new turbochargers ship free to the contiguous 48 United States and include any technical assistance you may need to get the job done right! We also offer dealer discounts, contact us today with your turbo service needs! 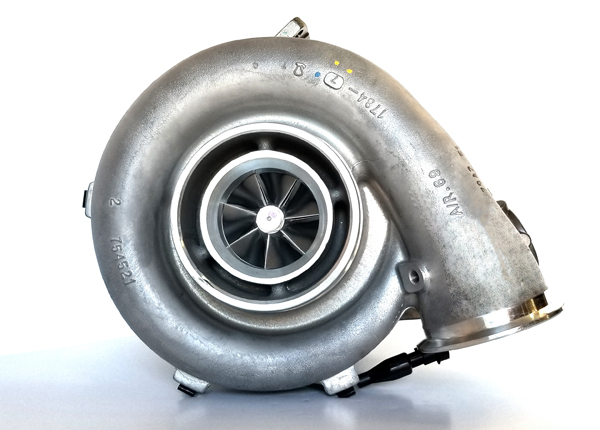 We Have New OE Garrett Turbochargers Available!